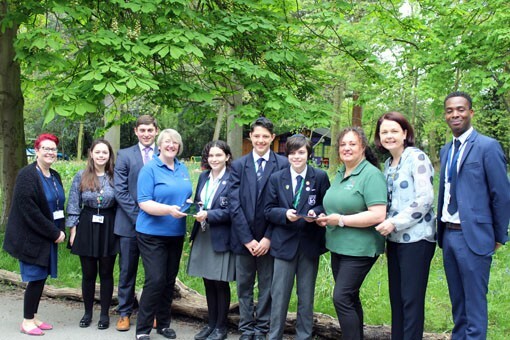 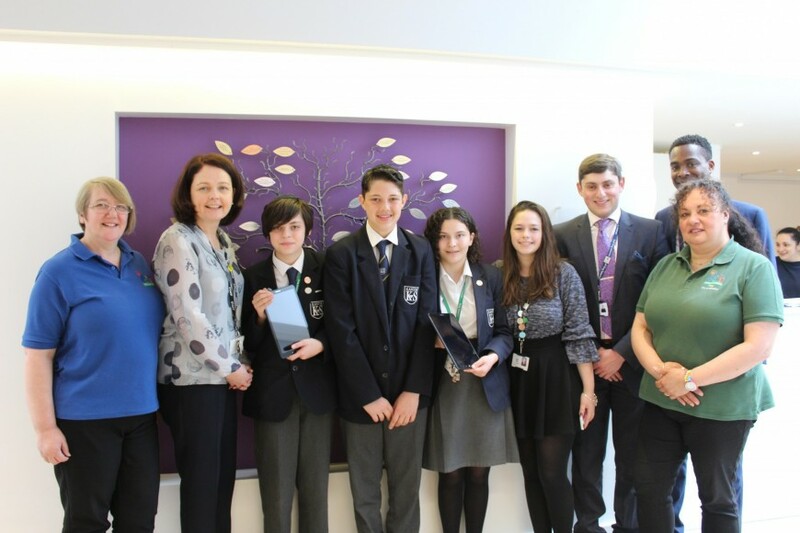 Year 9 students alongside Haven House volunteer and 6th former Leia Butler, visited Haven House in Woodford Green to present 2 Samsung Tablets. 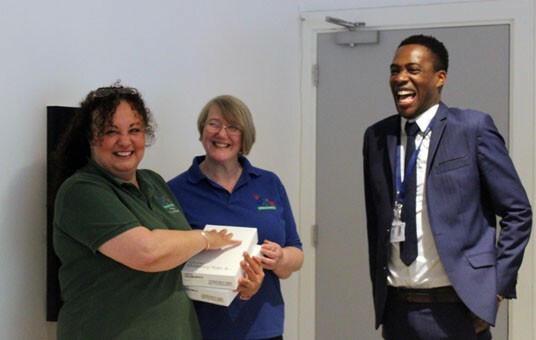 The staff were incredibly grateful and explained how useful they will be as they can be taken on the many home visits they do. 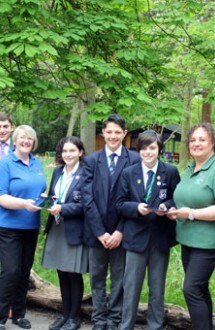 These were purchased after fundraising efforts by our students during 'Computer Science Week'. 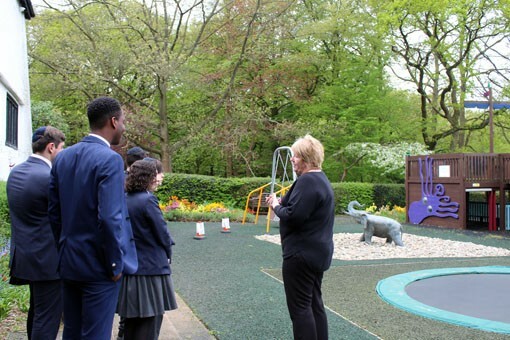 The students were then given a tour of the beautiful grounds and saw the incredible playground that the children are able to use. 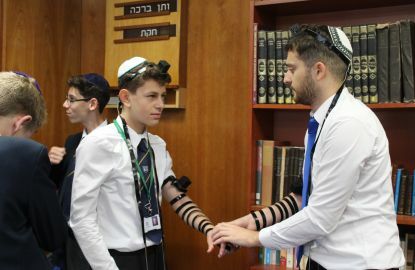 Haven House was full of wonderful, kind and caring people and Kantor King Solomon felt privileged to have a little insight into the hard work they do. 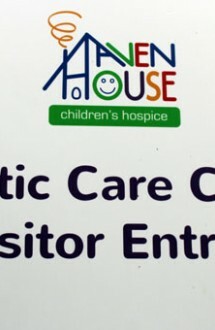 I enjoyed going to Haven House because it was good to see all of the work that Haven House are doing for sick children. 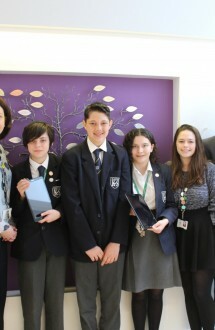 It is important to raise money as Haven House can use the tablets and it will help to better the Hospice. 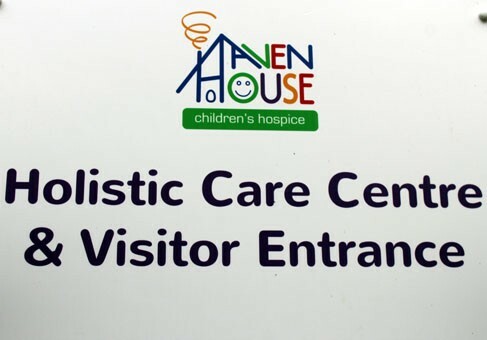 I enjoyed going to Haven House as we got to see how the children were treated, where they play and how we are helping better the hospice. 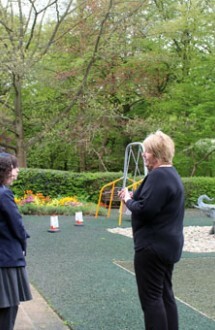 It's important that these children get to have fun experiences and they are able to play games and learn on the tablets. 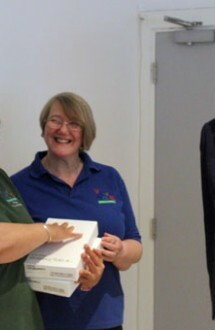 I am glad I was able to raise money and present the tablets to them.